Hello readers! As a seasoned Girl Scout, I am here to share my Girl Scouting experiences with you. I am going to focus on my time as a Girl Scout in middle school and high school. Just as with anything that changes as you grow older, Girl Scouts offers different opportunities and responsibilities to older girls. And yes, opportunities that sometimes seem a little scary. Avery, what do you mean by “old”? Is my hair going to go grey? No, not at all! At least not that I can tell… By older girls, I mean Girl Scout Cadettes, Seniors, and Ambassadors. Girls who are now in middle school and high school. When these milestones hit, oftentimes leaders and parents alike are unsure about how Girl Scouts can fit into a busy schedule with sports, homework and hobbies. Additionally, older troops focus on different accomplishments other than just badges and weekend camping trips, which can be a difficult transition for some girls. Oh no! I don’t want my troop to fall apart! What can we do instead to stay involved as an older Girl Scout? Never fear! Older girl troops are just as awesome and have just as much fun as troops for younger girls, just in different ways. Girl Scouts is a firm believer in teaching girls leadership and confidence. As you become a Cadette, Senior or Ambassador and gain more experience, your leaders will start giving you more responsibility in planning events and troop meetings. Additionally, you have more opportunities to try things that interest you. 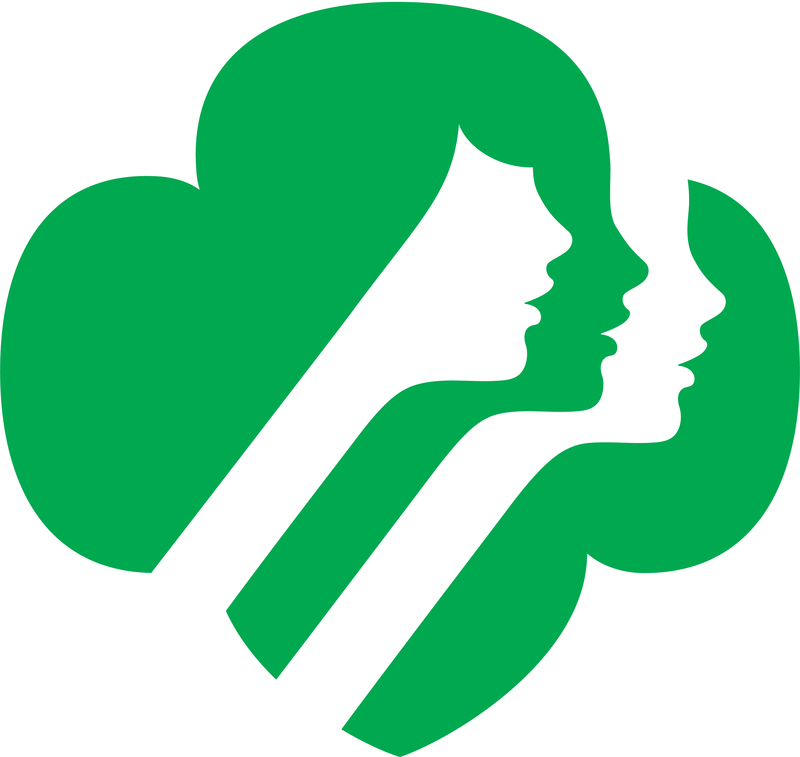 More Girl Scout activities are open to individually participation for older girls, such as the Girl Scout Silver Award and the Girl Scout Gold Award. Even though these awards are often completed by each individual girl, at troop still has role! it is important for the troop to encourage, support and help each girl in their own journey. Because these awards take a lot of time and effort, troop meetings might shift to focus more on these leadership awards rather than the badge work. If you love earning badges, don’t worry, there are still plenty of awesome badges for older girls to complete, such as the Digital Movie Maker Badge, the Novelist Badge, or the Website Designer Badge. And have you seen the new The College Knowledge badge? Wait, so meetings are only about these leadership awards and badges but nothing else? That sounds kind of boring. The Girl Scout Gold and Girl Scout Silver Awards are important, sure, and a great way to create positive impact for a cause you are passionate about, but not every meeting should be centered around these awards. Many troops also do fun crafts or activities, such as making slime, painting kindness rocks or even completing an Escape Room. It is also good to have some social time with your fellow Girl Scouts in the midst of crazy schedules. Another change from being a younger Girl Scout is that your troop meetings may change from every week or twice a month to only once a month. Also, as older Girl Scouts your troop might decide to save your Girl Scout Cookie money for a big goal like going on a \trip. Troops sometimes choose to save for a cruise or trip to Europe to visit to Pax Lodge in England. Other troops do smaller road trips. Any trip can be a great way to celebrate all your Girl Scout accomplishments over the years! That does sound fun! Avery, you’ve shared a lot about individual troops. Do you know of any other Girl Scout opportunities available outside of just a troop? I most definitely do! 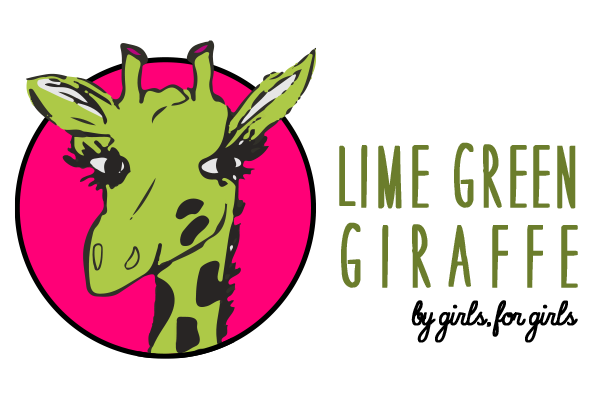 The Lime Green Giraffe, obviously, is an amazing place for middle school and high school Girl Scouts who like to write to explore the world of journalism. If you really love summer camp, the Girl Scout camps all offer Counselor in Training programs where you can learn how to lead camp activities and be a part of creating camp magic for younger girls. Another amazing camp for older girls is Camp CEO, a weekend camp every May where female CEOs empower and inspire high school girls to chase their dreams and realize their passions. As an older girl, you can even volunteer at different Girl Scout of Greater Atlanta functions, such as to represent your service unit at the Annual Meeting or to help out at the annual Girl Scout Cookie Rally. And don’t forget about Girl Scout Destinations. Girl Scout Destinations offer trips all over the country and all over the world just for Girl Scouts. The trips include all sorts of topics from studying sea turtles in Costa Rica to hiking in Switzerland. As you can see, even though you may no longer be trying to fill your vest up with as many badges as possible, being an older Girl Scout opens up a world of fun opportunities. You get the chance to plan more of your meetings, find a way to create a positive impact in your community through earning your Girl Scout Gold Award and can become more involved in Girl Scouts of Greater Atlanta and Girl Scouts of the USA beyond your troop. Being an older Girl Scout is for sure the coolest!